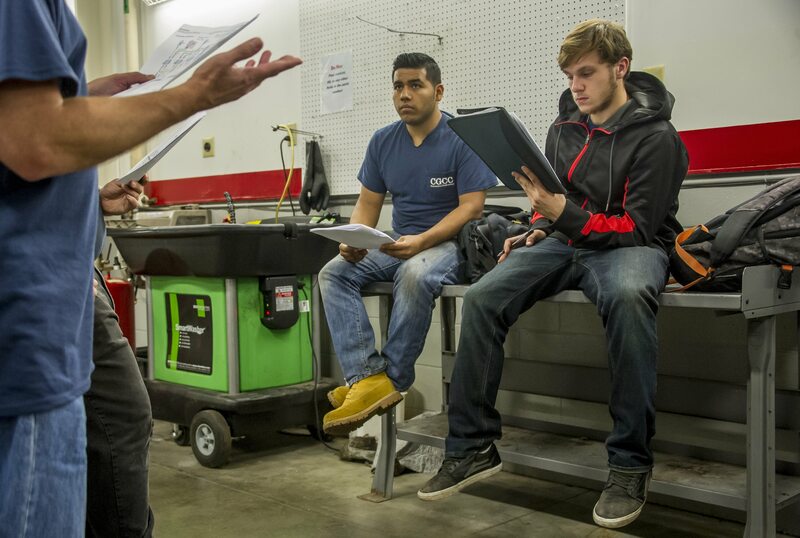 Columbia-Greene Community College’s Automotive Technology program has been named one of the best Automotive Schools in the Northeast by Trade School Future. Based on criteria including graduation rates, tuition fees, student debt, and salaries offered to candidates after graduation, C-GCC was listed among only five institutions, joining Lancaster County Career and Technology Center in Willow Street, Pa., Rosedale Technical College in Pittsburgh, Pa., SUNY College of Technology at Alfred, N.Y., and Vermont Technical College of Randolph, Vt.
Trade School Future provides resources regarding trade-school and career-college programs, scholarships and grant opportunities, and maintains a network of schools and organizations that can both educate and employ the future workforce. • The Subaru University program, which may be pursued concurrently with an Automotive Technology degree, and prepares students for Level-I employment in virtually any Subaru dealership in the country. For more information, visit SUNYcgcc.edu, or call (518) 828-4181, ext. 3241.